The AER has an independent Board made up of one Commonwealth member and two state/territory members. The Governor-General appoints the members for terms of up to five years. One member is appointed as chair. You may not use the photographs in a manner that suggests their association with or endorsement of any product, service or event, unless you seek and are granted prior permission. You may not redistribute or sell the photographs. You may not create improper works with the photographs. The photographs must be properly attributed. Requests or inquiries regarding photographs should be addressed to the ACCC Publishing Unit. On 21 July 2014, Ms Paula Conboy was appointed as the full time state/territory member and AER Chair for a five year period from 1 October 2014. 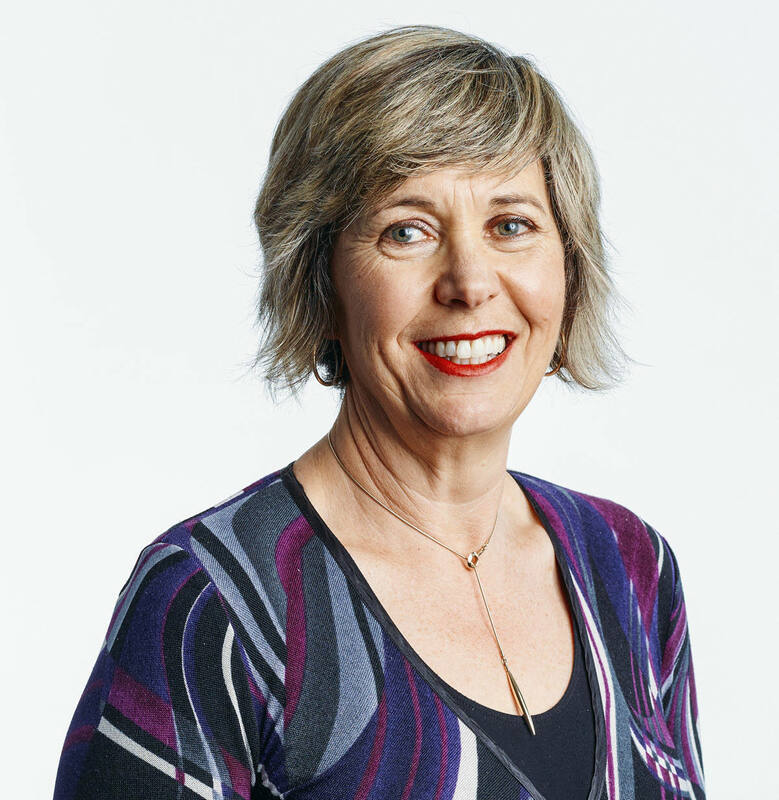 Paula has over 20 years’ experience in public utility regulation in Australia and Canada. Most recently she was a full time member of the Ontario Energy Board in Canada from March 2010. Paula holds a Master of Science degree in Agricultural Economics from the University of Guelph and conducted her thesis research at LaTrobe University. On 30 May 2013 Ms Cristina Cifuentes was appointed as a Commissioner of the ACCC and full-time Commonwealth member of the AER Board, replacing Mr Ed Willett. Cristina serves as an AER Board member concurrently with her ACCC appointment. Cristina was previously appointed as the part-time member of the AER from 27 October 2010. 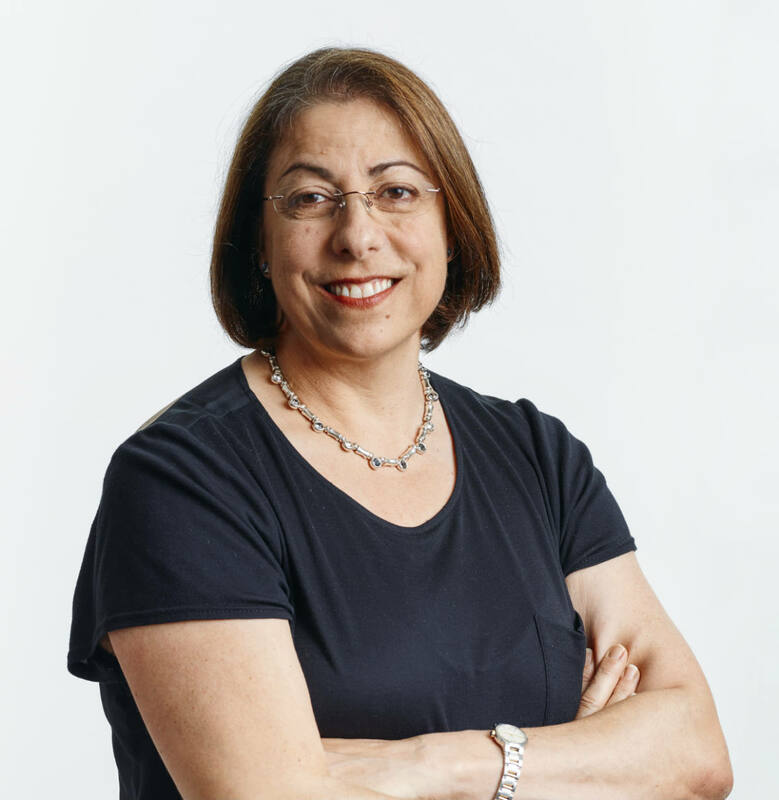 Cristina has formal qualifications in law and economics and her membership of the NSW Independent Pricing and Regulatory Tribunal between 1997 and 2006 gives her a breadth of experience in energy networks and market regulation. Cristina has also held a number of directorships including with the Hunter Water Corporation and First State Super Trustee Corporation. On 23 May 2017 Jim Cox was reappointed as a full-time state/territory member of the AER Board for a further three-year term. Jim was initially appointed in an acting capacity in September 2013 and confirmed in the role for three years from 26 June 2014. Jim has held positions with the Reserve Bank of Australia, the Department of Prime Minister and Cabinet and the Social Welfare Policy Secretariat of the Department of Social Security. He was a Principal Economist at the Office of EPAC between 1986 and 1989, and between 1989 and 1992 was a consultant to the New South Wales Cabinet Office. 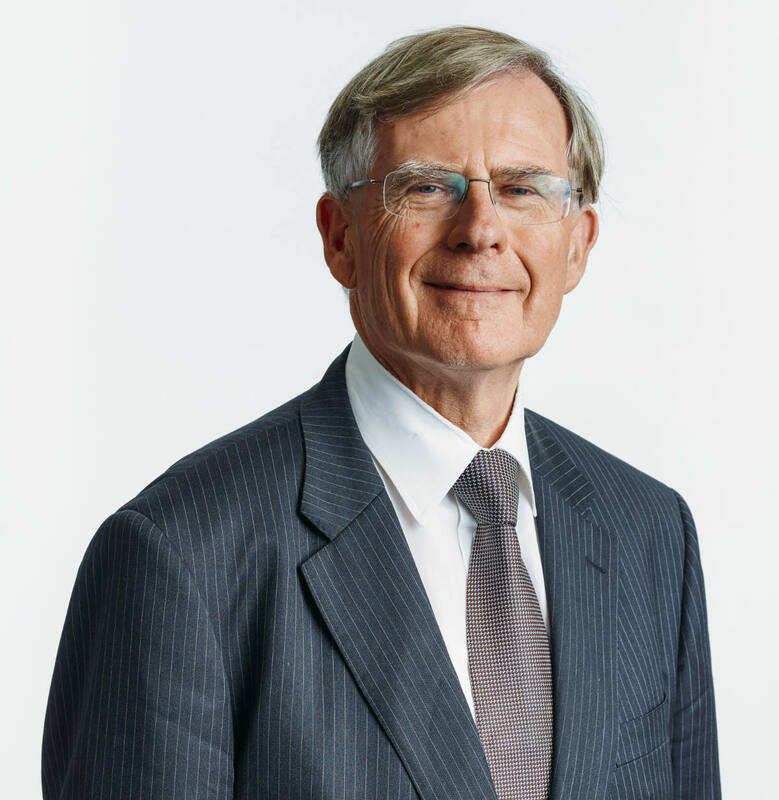 Jim was Principal Adviser to the Government Pricing Tribunal of New South Wales from 1992 and was a Member of the Tribunal since January, 1996. He was Acting Chairman of IPART during 2004, 2009/10 and 2011 and a visiting fellow at Monash University during 1985. Jim assisted the New Zealand Government with social policy changes during the early part of 1991 and has written extensively on economic and social policy issues. This work has been published, among others, by the New Zealand Business Roundtable and the Centre for Independent Studies. He was awarded the Public Service Medal in the Australia Day honours list in 2011 for outstanding public service to IPART. Michelle Groves is the chief executive officer of the AER. She has held this position since May 2005. Michelle has over twenty years experience in implementation of national competition policy, energy market reform and utility regulation. Prior to joining the AER, Michelle worked at the National Competition Council, principally in the areas of energy reform and third party access to essential facilities. She also has experience in the state government sector having worked for the Western Australian Government from 1988 to 1993. Michelle has degrees in history and law from the University of Western Australia and a masters of law from the University of Melbourne.